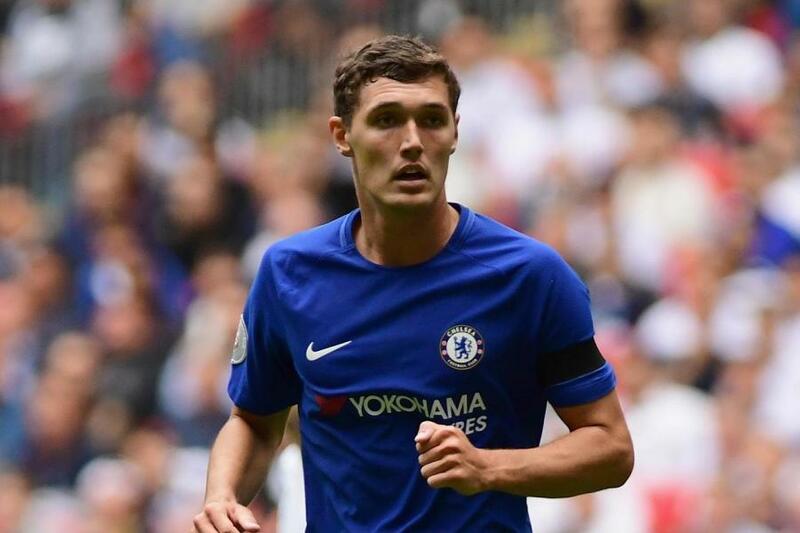 Chelsea defender Andreas Christensen is a target for Barcelona, and the Catalans have made a formal bid for the 22-year-old, according to the Guardian. 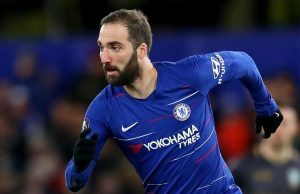 The central defender has been restricted to mostly playing in the Europa League and Carabao Cup under Maurizio Sarri. 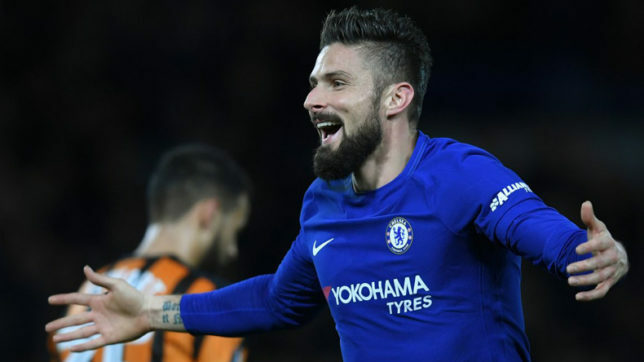 The Italian prefers a centre-back pairing of David Luiz and Antonio Rudiger at the back, and Gary Cahill has found it difficult to get into the Premier League team. The report adds that Barcelona have concerns regarding the fitness of their centre-backs with Samuel Umtiti out. 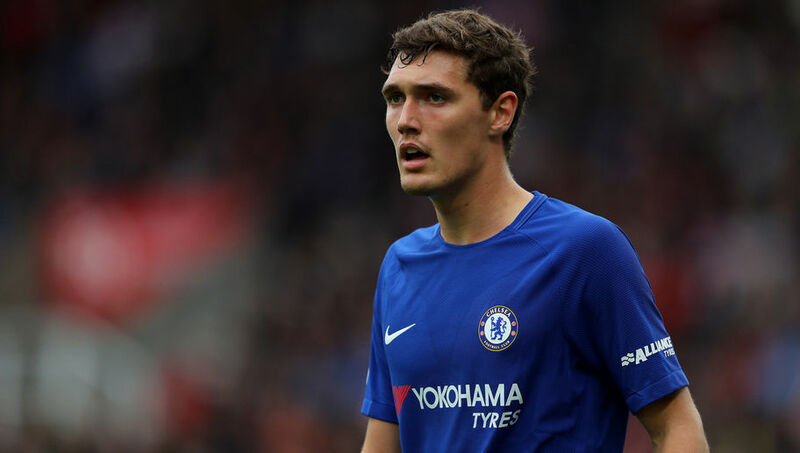 Christensen was great under Antonio Conte last season but it just doesn’t seem to be working for the Dane under Sarri. 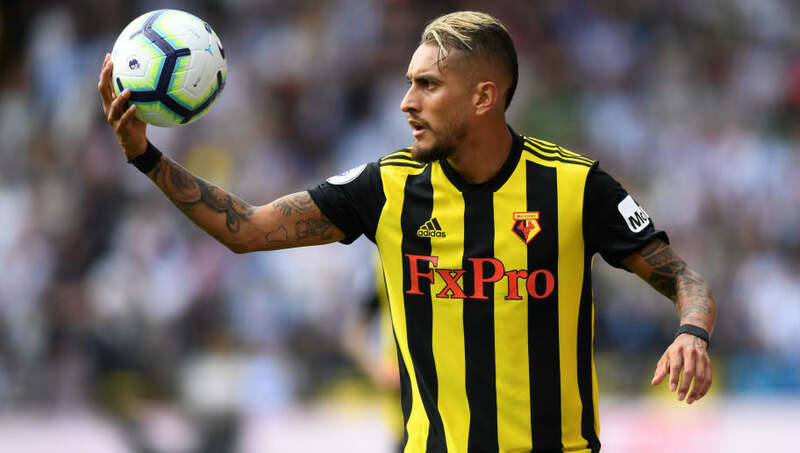 The 22-year-old certainly is a quality player and hopefully, we loan the player out so that he gets regular playing time. David Luiz isn’t getting any younger and the Dane could do a job for us next season, especially if we make it to the Champions League. 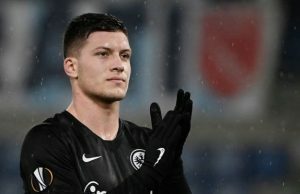 Sarri hasn’t even given the youngster a lot of Premier League minutes, but the Dane surprisingly played in our 2-1 loss against Wolverhampton Wanderers. 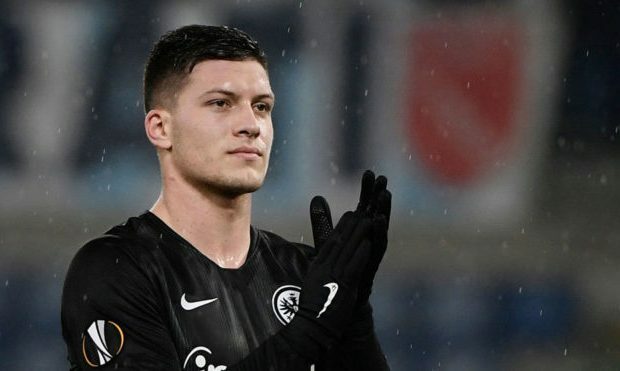 It will be interesting to see what we do with the Dane as he is decent cover for our first-choice pairing at the back. The Dane has been linked with other clubs in recent weeks, and hopefully, the right decision is taken by the club regarding his future.